For years, Mount Hkakabo Razi, located in the country of Myanmar (also known as Burma) was generally accepted as the tallest peak in Southeast Asia, with a reported height of 5,881 meters. However, in recent years, current digital analysis suggests that initial surveys of Hkakabo Razi were overstated and its actual elevation is as much as 100 meters lower than originally believed. At the same time, digital analysis suggests that the reported elevation of second-tallest Gamlang Razi has actually been understated, asserting that perhaps Gamlang Razi is in fact taller than Hkakabo Razi. 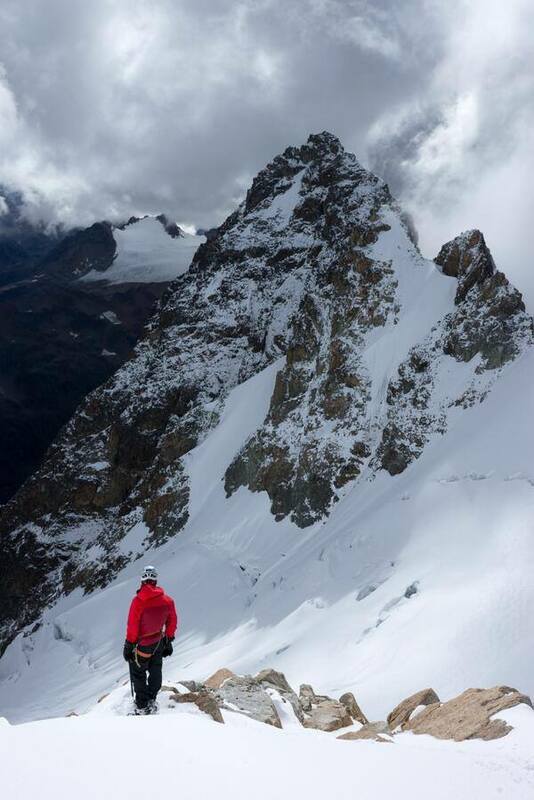 Andy Tyson, an experienced climber from Victor, Idaho, set out to lead an expedition of climbers up the summit of Gamlang Razi to collect GPS data that would hopefully bolster the claim that it is the tallest peak in Southeast Asia. 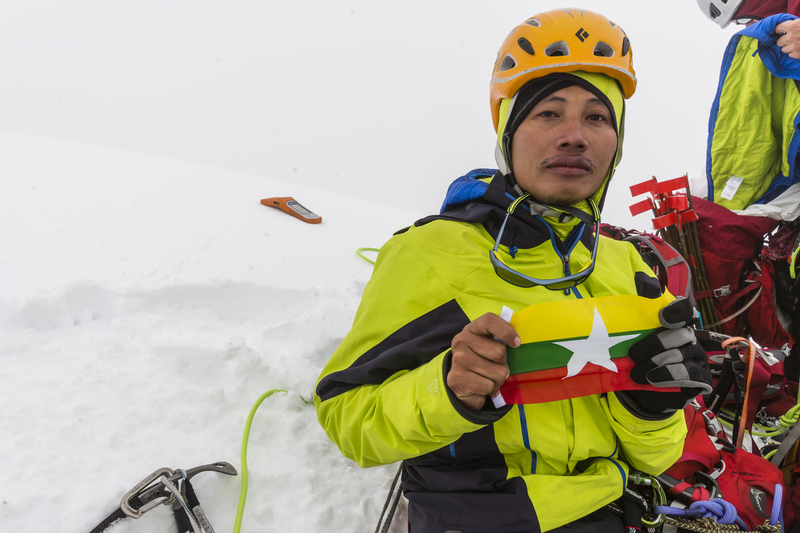 Tyson accumulated several sponsors and gathered a team consisting of five American and two Myanmar climbers. 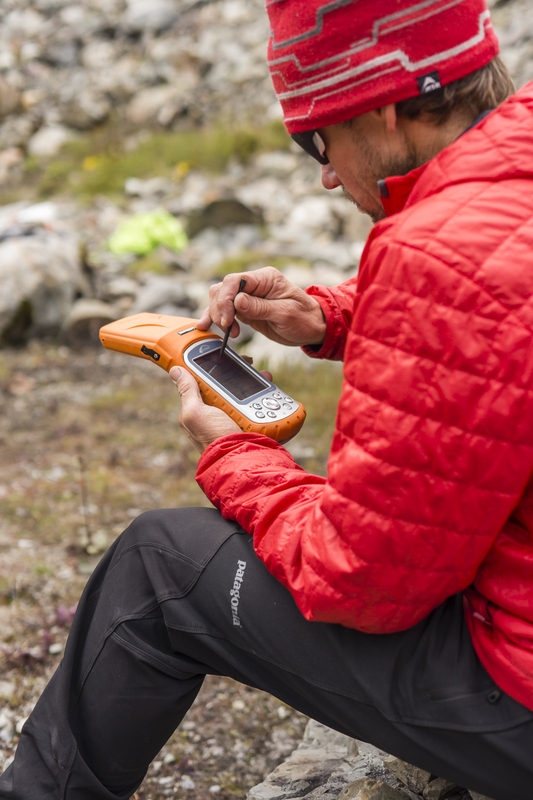 However, they still needed one piece of equipment to collect the crucial elevation data: a handheld computer with GPS that could withstand both hot, humid jungles and frozen mountain terrains. The team approached Juniper Systems in request of this very type of handheld. 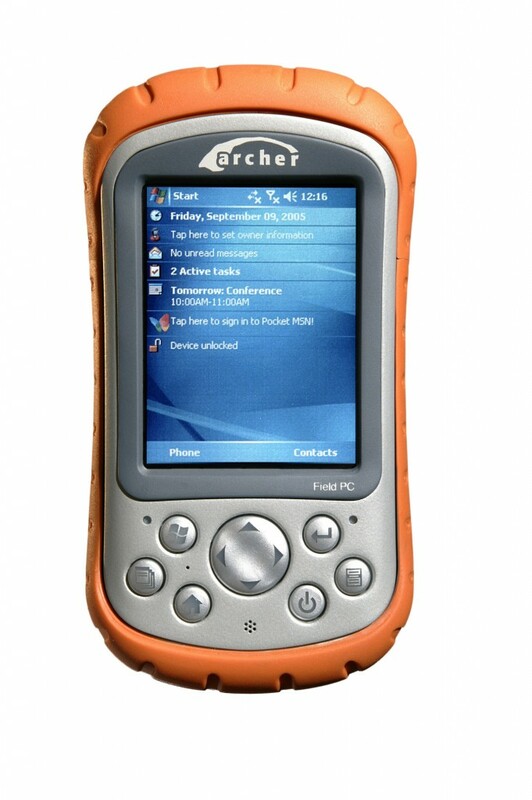 In response, we provided them with an Archer Field PC® with a Hemisphere GPS XF101 receiver. While we have now transitioned from the Archer Field PC over to the new Archer 2™, which has integrated GPS, the Archer Field PC remains an extremely reliable, rugged product that would easily perform the work they needed. First, Juniper Systems carefully developed a data collection protocol for the summit team. The data collection methodology would need to consider both the unique circumstances associated at extreme altitude and the technical data requirements to accurately record a mean sea level (MSL) unit of measure. Common GPS elevation measurements based on ellipsoid Earth models such as WGS84 are known to have significant errors. Therefore, the summit team’s Archer Field PC was equipped with Esri ArcPad mobile software with an EZSurv GNSS driver capable of collecting the additional GPS data required for post-processing against geoid models that more accurately reflect the Earth’s uneven surface. Finally, we considered that the summit team would likely be tired at such high altitude and trained Andy Tyson on a relatively simple data collection protocol to achieve professional results. The climbers began their 35-day journey with a 150-mile hike through the jungle. 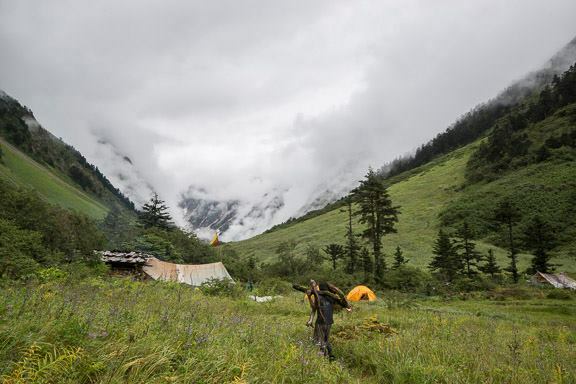 According to the team, the actual ascent of Gamlang Razi was the easy part. 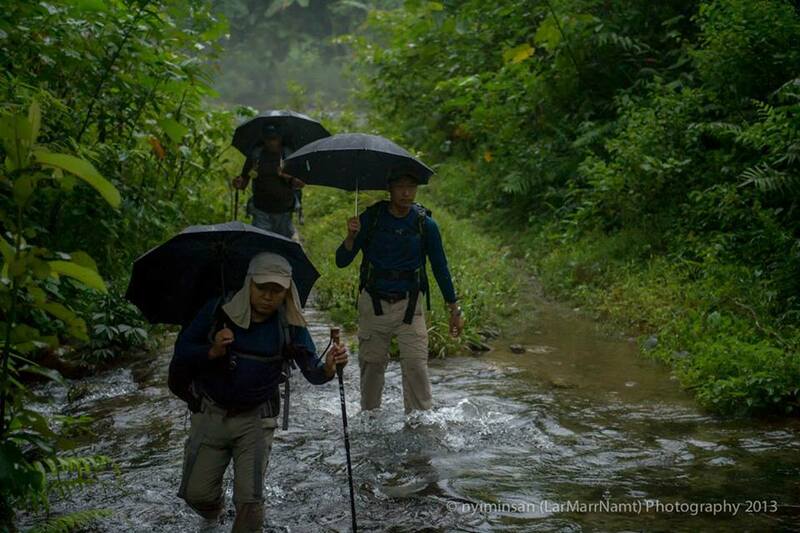 The challenge was negotiating their way through cobra and viper-ridden trails, while trying to avoid foot infections from the continuously wet conditions, and warding off swarms of mosquitos and insects. 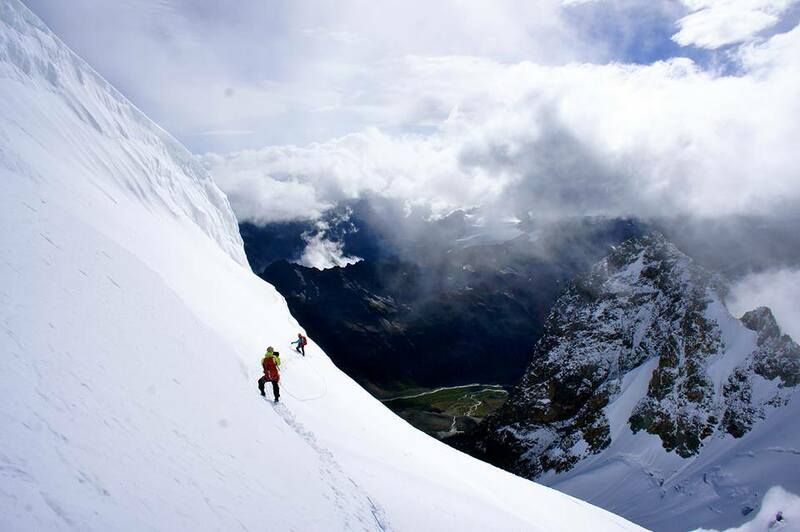 Once they reached the base of the mountain, it took the team a week to reach Gamlang Razi’s summit. Even after a frightening 600-foot fall into a crevasse by one of the climbers, fortunately they were able to safely make it to the top. At the summit, they powered on the Archer Field PC and opened its Esri ArcPad software with Effigis GNSS driver, and activated the XF101 GPS. They first allowed the receiver to acquire a complete almanac by tracking satellites for 15 minutes prior to collecting summit data. After acquiring the complete almanac, the team placed the receiver in an unobstructed position on the summit and allowed the Archer to collect 20 minutes of data—one data point every second for a total of 1,200 data points. The final elevation figure would consist of a single data point calculated from the average of those 1,200 data points. This data was sent to us at Juniper Systems via satellite phone for analysis. Using Effigis EZSurv software, we post-processed the data by comparing the collected data with a known terrestrial reference point (which was a base station in Llasa, Tibet). Post-processing significantly improves the confidence in the results. The verdict? The post-processed resulting height of Gamlang Razi was 5,870 meters, ± 2 meters, which was also analyzed and confirmed by Effigis in Montreal, Canada. If we compare this to the recent elevation measurements of Hkakabo Razi, Gamlang Razi is indeed the taller peak. However, there are many who are not ready to accept this as fact, who still uphold Hkakabo Razi’s original measurement of 5,881 meters—many of whom are natives to Myanmar. This includes Myanmar’s President Thein Sein, who wrote a letter to the expedition team after their successful summit, congratulating them for summiting Southeast Asia’s second-tallest peak. Andy Tyson stands strong in his assertion that Gamlang Razi is the country’s highest peak, but suggests that the controversy may not be resolved until someone actually climbs Hkakabo Razi and measures it in person. We say, we’ve got a handheld for the job, should that time come. 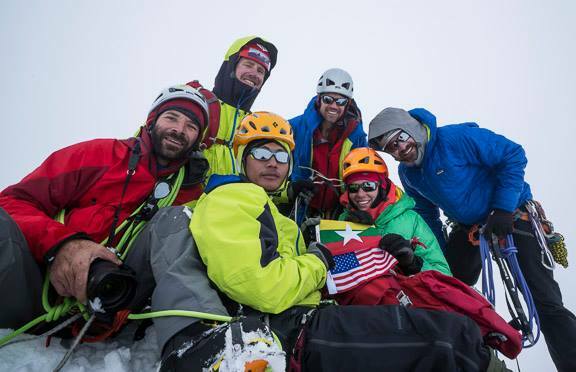 We also would like to congratulate the Myanmar-American expedition team—Andy Tyson, Molly Tyson, Chris Nance, Mark Fisher, Eric Daft (ED), Pyae Phyo Aung, and Win Ko Ko—on their first ascent of Gamlang Razi, as well as all of the supporting team members that helped make it possible. Juniper Systems provides expertise in differential-corrected GPS for remote and challenging environments, as demonstrated in the above story. Contact us to learn more about our rugged handhelds, or ask us in the comments below. We’d love to hear your thoughts. Would it be possible to share some GPS coordinates that they measured at the peak of Gamlang Razi. 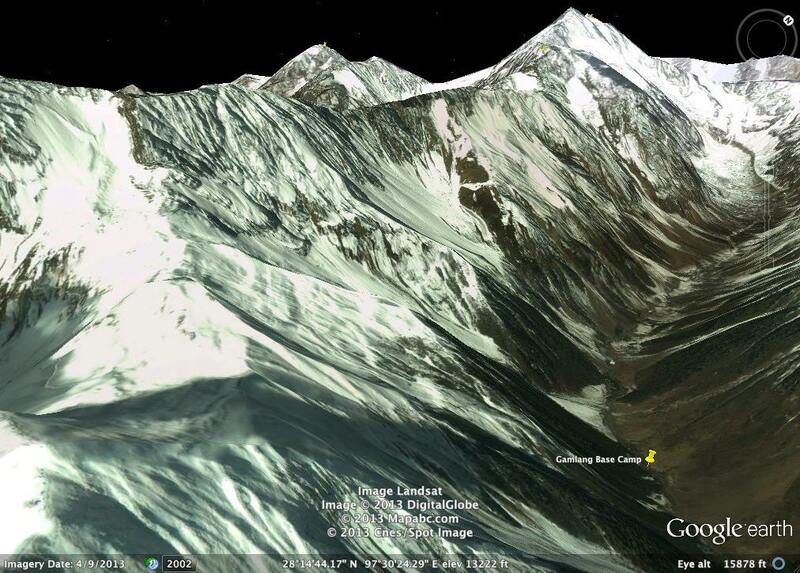 My dream to visit both 1st two highest peak in SEA. How about safty from firing ? Any agency for expedition? I would recommend to get in contact with Andy Tyson, the expedition leader on this trip. This is his website: http://www.cesolar.com/team/view/Andy-Tyson. Good luck! Could anyone measure or get the figure for ‘prominence’ of the peak (Gamlang Razi)?